A big step in the right direction would be for Congress to eliminate legacy state regulations that require PSAPs to purchase 911 services from incumbent telephony providers, commission says. 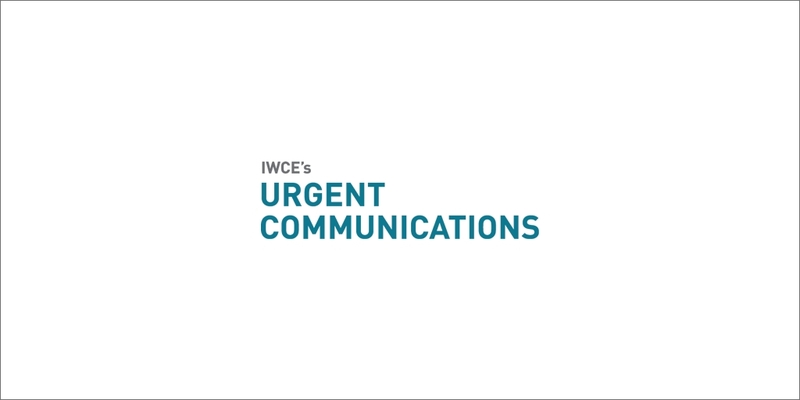 Congress can take several actions that would make it easier for state and local governments to upgrade 911 systems to next-generation 911 (NG-911) architectures that would take advantage of IP technology and enable emergency communications with U.S. residents via multimedia, according to an FCC report released yesterday. One problem that public-safety answering points (PSAPs) are facing in some states concerns longstanding state and local regulations that effectively require them to purchase 911 services from incumbent telephony providers — an arrangement that made sense when 911 was created and all calls came from landline phones. In its report, the FCC identifies areas where Congress can help eliminate these legacy regulations and provide incentives to states that update rules to accommodate NG-911 deployments. In addition, the FCC report calls for Congress to promote the development of location technologies that will support all NG-911 applications, regardless of the device or network used by an emergency caller. It also recommends that Congress help establish national databases to support NG-911 routing and security. “These national-level databases would provide economies of scale, reduce NG-911 transition costs for states and localities, and promote consistent adoption of technical standards nationwide,” the FCC report states. Trey Forgety, director of government affairs for the National Emergency Number Association (NENA), said he was pleased with his initial reading of the report. “I think it is remarkable and encouraging that the commission has accepted the vast majority of NENA’s recommendations,” Forgety said during an interview with Urgent Communications. “I think it’s a tremendous opportunity for the nation to get things right at all levels of government. Indeed, the report encourages Congress to provide incentives designed to help PSAPs transition to 911 in several areas, most notably to encourage “early adopters” to deploy NG-911 systems that can provide insights and experiences that will benefit others. While NENA supports the incentive-based approach, executing it under the current framework could be challenging, Forgety said. “Currently, the federal government plays such a small role in 911 — right now, most federal grant programs aimed at public safety do not include 911 projects as allowable costs,” he said. “In consequence, the federal government has very little leverage to provide incentives to states to fix things like that. NENA has proposed that every access connection should be subject to a 911 charge, according to Forgety. There are two key aspects to NENA’s funding approach, Forgety said. “We want to make it as cheap and easy as possible for originating service providers to offer 911 service to their customers,” he said. “So, if I’m AOL, Vonage or whoever I am in the originating-service world, we want to make it as cheap and easy for them to get to 911 as possible. The notion is that, if you make it free — or very cheap — and easy, people will do it, and we’ll expand the set of originating services that can access 911, and that’s very important for consumers. The full FCC report to Congress can be viewed at http://www.fcc.gov/document/legal-and-regulatory-framework-ng911-services-report-congress.